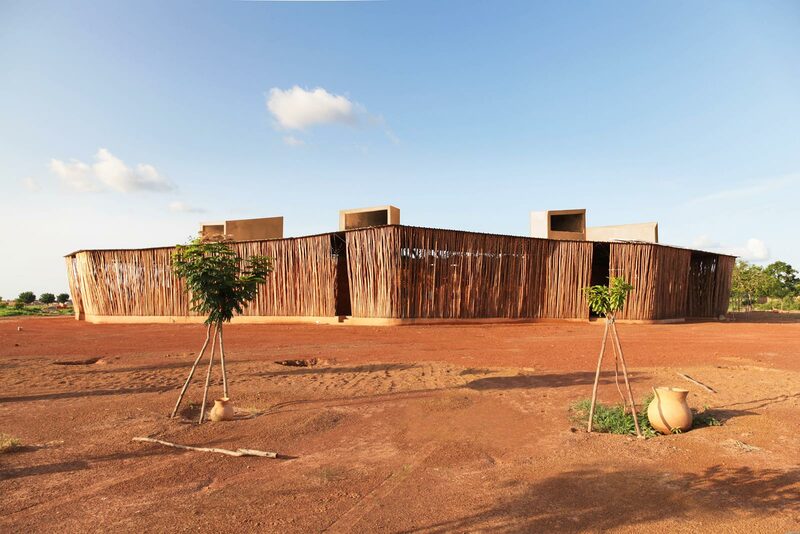 Diébédo Francis Kéré is a Burkinabe architect based in Berlin, Germany, whose practice straddles community development in the developing world and award-winning architecture in the first world. His work transcends the traditional dichotomy between first world ‘starchitect’ architecture and socially-minded practice. 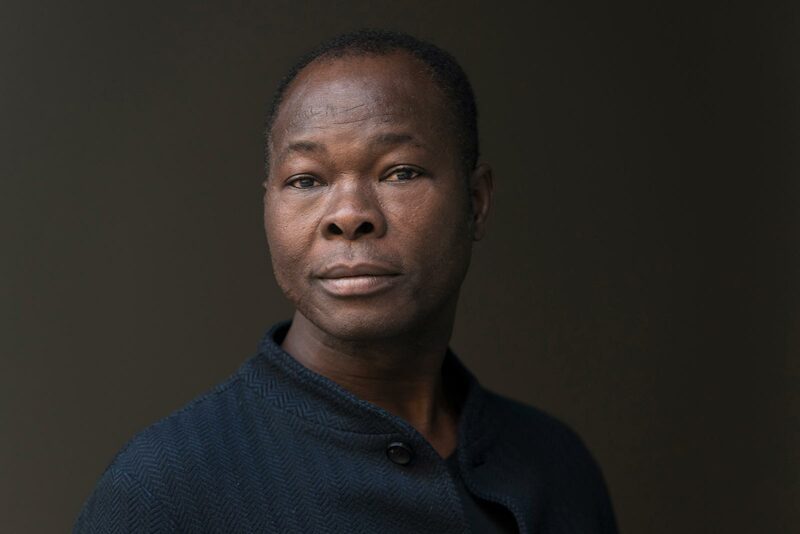 Diébédo Francis Kéré was the first child in his village to go to university, and after completing his courses at the Technical University of Berlin, he returned home and began a process of community design. 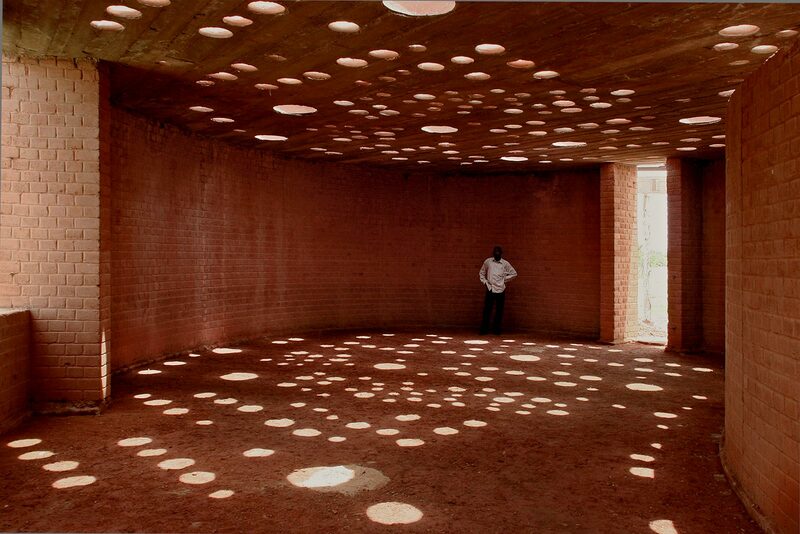 His first notoriety came for his early work in his home village of Gando, Burkina Faso. 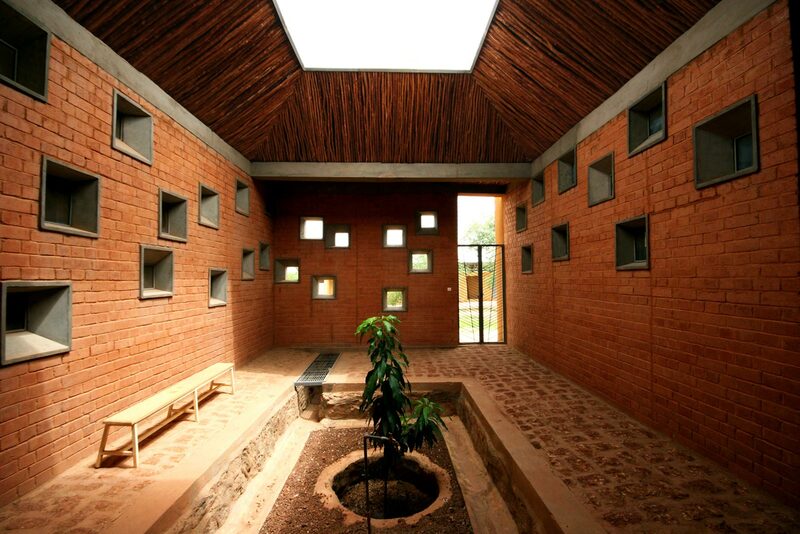 Traditionally, school buildings were made from earthen bricks, which fared poorly in the rain. Schools built by international agencies were made with concrete, which became unbearable for children during the hot summers. Moreover, concrete construction is both water and electricity intensive – a costly burden for a village that has neither. 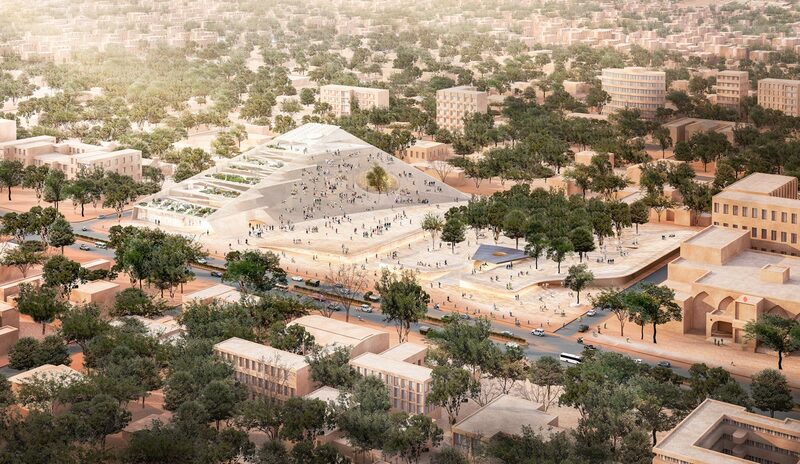 Kéré’s process included the entire community, gathering together different participants in both the design and construction phases. This allows a synthesis between traditional building techniques and modern construction. Traditional clay construction was modified and elevated to protect against flooding, while long span roofs were erected to keep the rain off the face of the building. An elevated roof allowed air to circulate naturally through the building, keeping it cool on the interior. The techniques that the community learned in erecting the building have allowed them to practice elsewhere, stimulating the proliferation of better building. 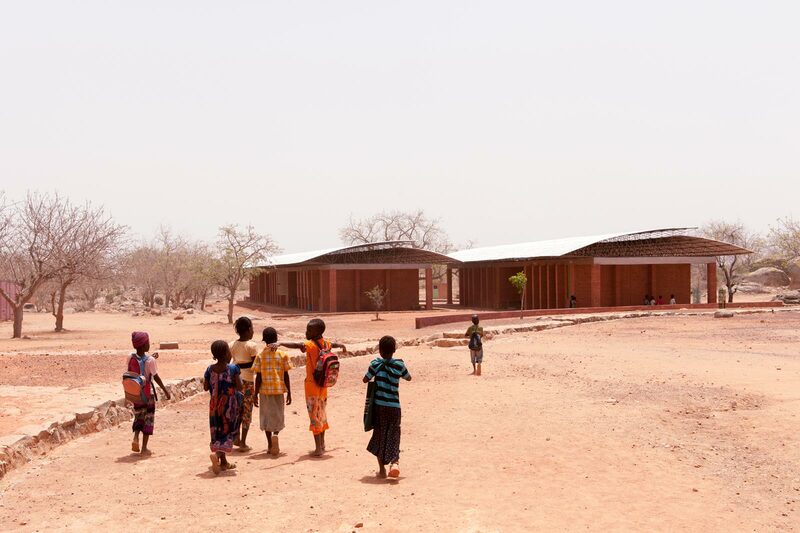 Additional schools have been built, and Kéré’s work now spans several continents. 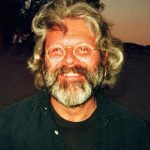 However, his work in Gando has remained an exemplar for how to design and build extraordinary projects with limited resources, using good design and the power of community. We had a chance to speak with Mr. Kéré on our podcast, Social Design Insights, about his philosophy of inclusion, and his advice for young designers in a two-part interview. 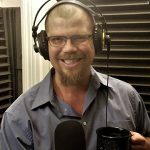 Listen to the episodes below. 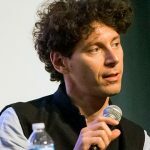 Social Design Insights would like to thank all those who make our weekly show possible: Baruch Zeichner, our Producer and Sound Engineer, Donna Read, for producing our video content, and Leah Freidenrich, Director of the Curry Stone Foundation. Our theme music for 2017 is "Sorry" by Comfort Fit. The break music is "El hadji n'fa djigui Diabaté" by Salimata Diabaté from her album "Djigui." 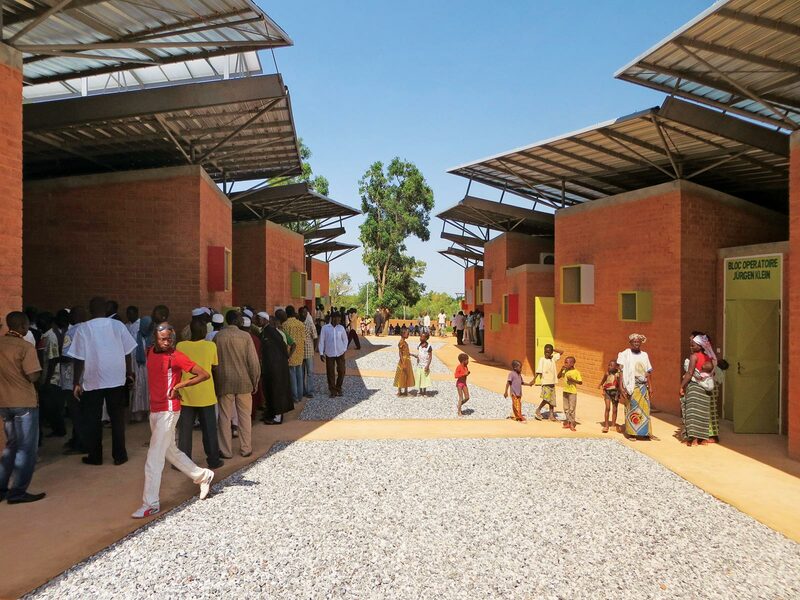 Diébédo Francis Kéré is a Burkinabe architect based in Berlin, Germany, whose work straddles community development in the developing world and award-winning architecture in the first world. His work transcends the traditional dichotomy between first world ‘starchitect’ architecture and socially-minded practice. 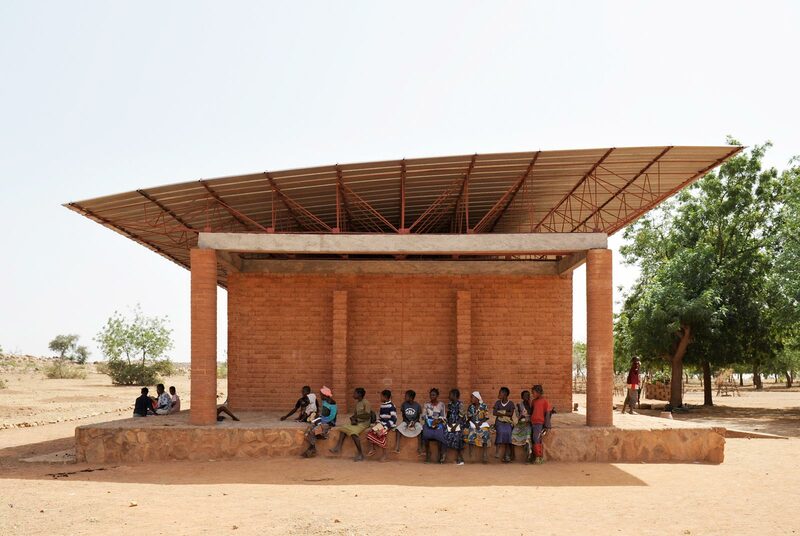 Kéré’s process includes the entire community, gathering together different participants in both the design and construction phases. This allows a synthesis between traditional building techniques and modern construction.